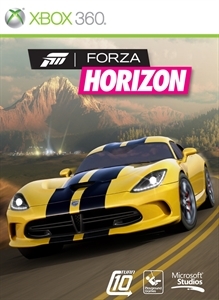 Today only: drive away with huge discounts on Forza Horizon and all of its extra content. Don’t forget – this discount is in addition to over two dozen games that are on sale all week. Here’s that complete list.